We enable companies to be more than the sum of their components. We make it possible for your sales team to streamline the lead gathering (or prospecting) process, automate responses, eliminate missed opportunities, and ensure timely and complete followup. 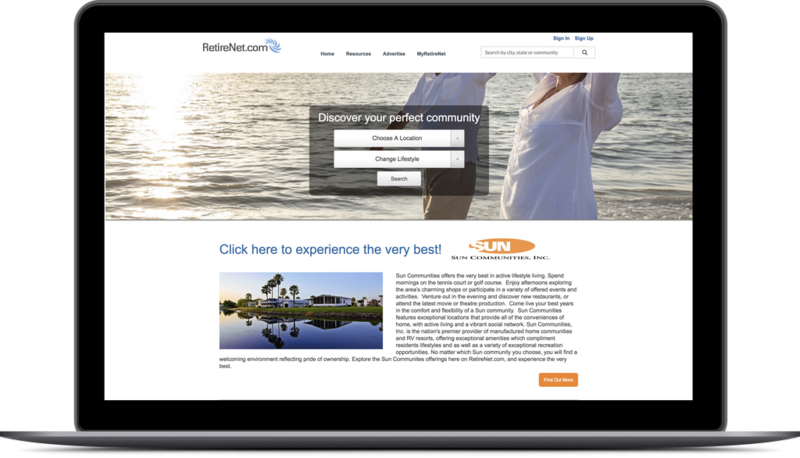 Whether you choose to use our marketing site RetireNet.com to advertise your community or business to the largest senior network on the planet, or automate and update your sales processes with Open Leads, you also get our knowledge, experience and our entire team working for you from the moment you sign on. Selling shouldn’t be encumbered by your hardware and software. 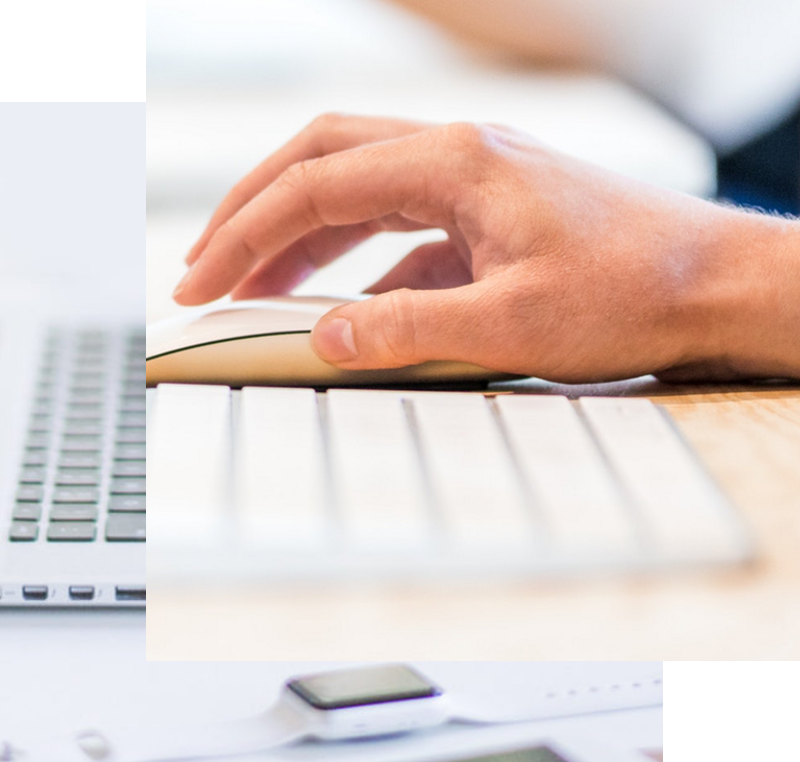 Through consistent lead generation and seamless integration with your existing processes, coupled with ease of use, we enable you to focus on your customers, not on your computer. The Open Companies Team is made of up experienced professionals from diverse backgrounds. This allows us to bring a balance of maturity and experience, along with knowledge and drive that is not found in youthful startups, or business school classrooms. We combine this with a customer-first focus and the result?